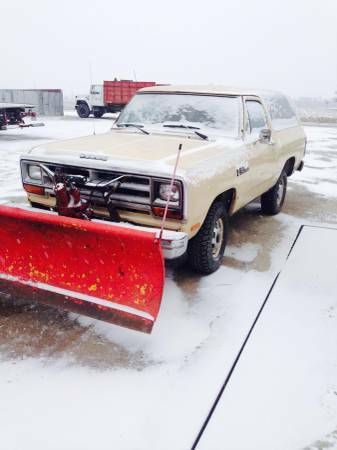 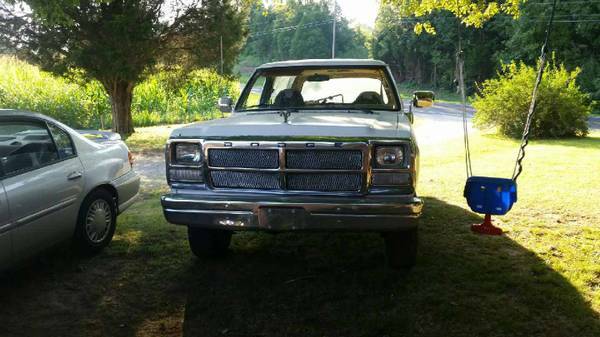 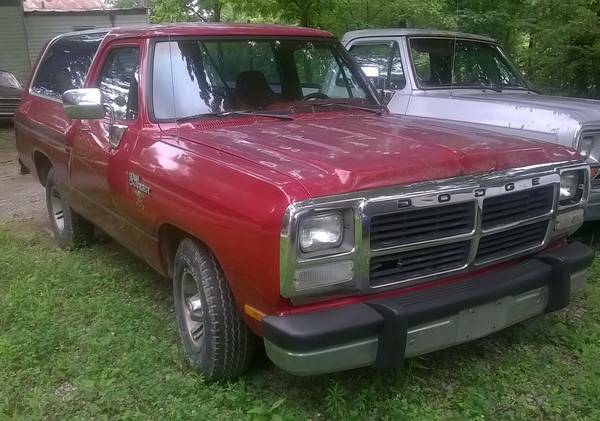 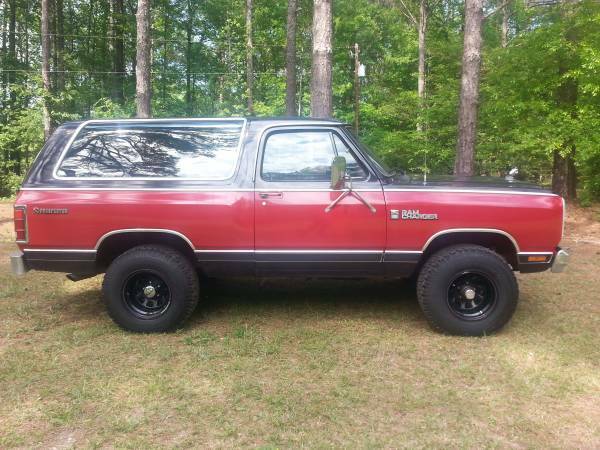 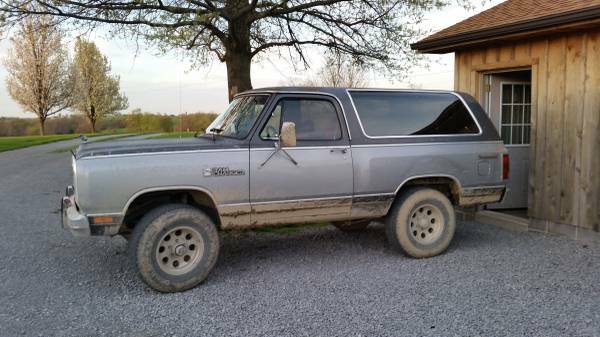 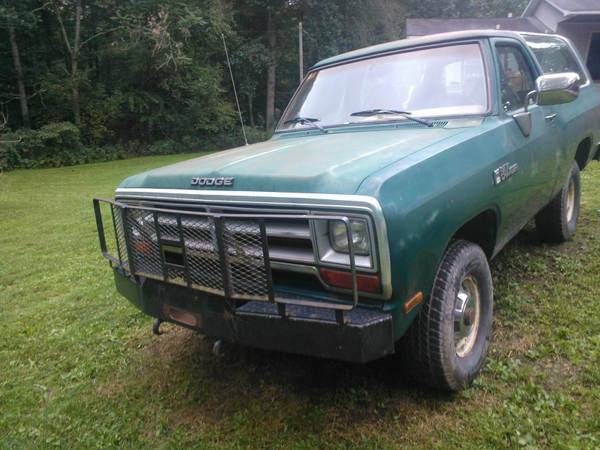 Location: Kentucky | Dodge Ramcharger For Sale: (1974 – 2001) Truck/SUV Classifieds North America – Browse the most recent 10 listings below. 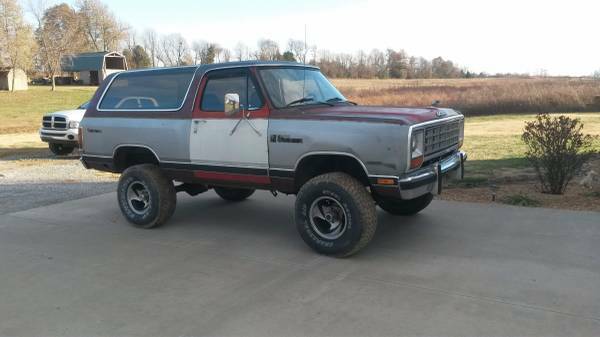 For more ads use the page navigation below. 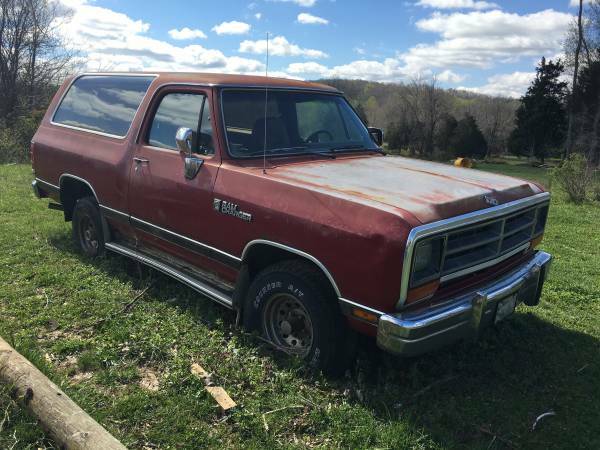 Source: Craigslist State: Kentucky City: Summer Shade Year: 1989 Miles: Not Listed Asking Price: $3,650 Seller Type: Private Owner Contact Info: No Longer Available Message: It runs and drives great. 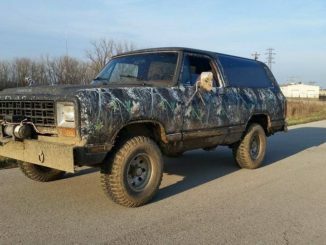 Ready to make money!